Lord – Last Friday my family celebrated the life of Carolyn Swartwout Tynan. She was the last of four remarkable siblings. She was my Mother’s sister. Often Aunt Carolyn spoke about the time she spent in the Rio Grande Valley at her Uncle Bob’s house and in his large citrus orchard next to the Colorado Arroyo. 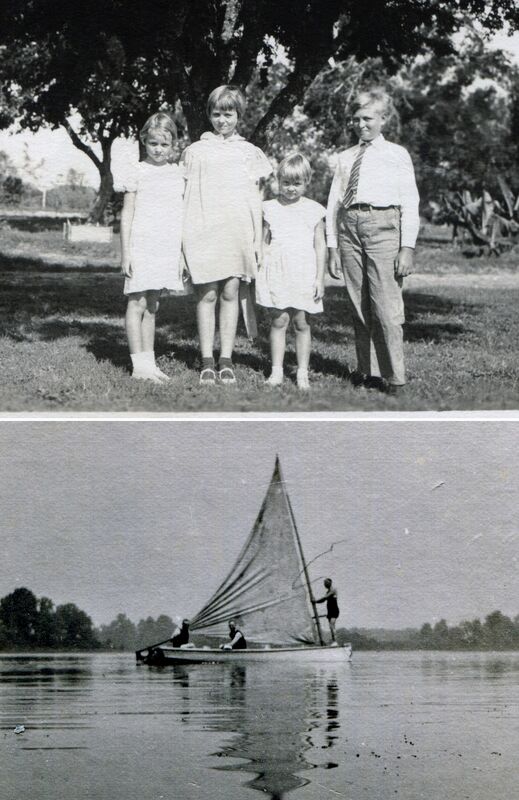 To her, at age five, sailing on the Colorado Arroyo with her older brother, Les, at the helm and with her sisters, Lucile and Margaret on board was magical. A prelude and in contrast to what the future held in store for her. For a few months, time was timeless. Her hopes unbounded. Happiness was surely to be discovered just around the next river bend of life. 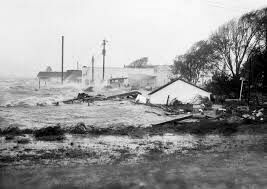 A short time later on September 2 the Cuba-Brownsville Hurricane of 1933 took an unexpected turn to the west and stuck the orchard with 140 mile per hour winds causing devastation and loss of life in the Valley. Aunt Carolyn soon faced many unexpected turns in her life too. Her mother dying in 1942 when Carolyn was just 14 years old. A dad absent and ill with TB. The Great Depression. A failed marriage. The death of her devoted second husband, Allen Brown, due to leukemia. The untimely death of her third husband, Bob Tynan, due to a weakened heart and a stepson, Steve, from a seizure. Aunt Carolyn faced all these unexpected turns with dignity, grace, and faith in You, Lord. As I looked at the urn which held her ashes on the table in front of Your altar, I did not see the dear aged and ill Aunt who recently received Last Rites from Father David Price. Rather, I saw Your child with her siblings pictured here in Easter white in front of their Uncle Bob’s orchard long ago. God, I know that on Palm Sunday those who witnessed the celebration of Your Son riding in the streets of Jerusalem did not foresee or expect what would follow on Calvary. Lord, please help all of us to be prepared for the unexpected turns in our own lives. To have unfailing faith in You as my Aunt Carolyn did. That when all that’s left of us are our ashes that our spirits find their way back to You. If you want to purchase for yourself or a friend a copy of Bending Angels: Living Messengers of God’s Love or Prayerful Passages: Asking God’s Help in Reconciliation, Separation or Divorce, please click on here to go to Amazon. Lord – When I was only four, my mother took me to the Airola’s home to give them homemade chocolate chip cookies. 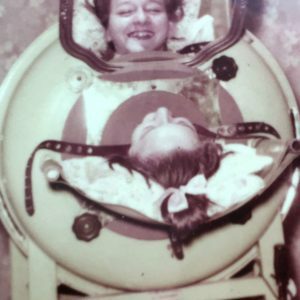 Mother warned me that inside the door was their daughter, Margaret, who was laying inside an Iron Lung. Mom said, “It is a big yellow machine. Do not be afraid.” We stepped in the front door. I stood silently beside Margaret who was dependent on the lung to breathe due to polio. Amidst the horror and bewilderment of the moment what I remembered then and now was the radiant smile on Margaret’s sweet face. I could never have comprehended that I would later catch polio like her or be in the Iron Lung for a time each day for 5 years. Little sweet Margaret, the home in which she lived, the Airola dairy, and the Iron Lung which cradled her in its arms, are no longer in the physical. But, beyond the physical, what remains is Margaret’s radiant and everlasting smile. God – I met You first in my mother’s warm embrace and in her song. As a young boy I sat next to Mom in the church pew on Sunday mornings. Adorned in a hat, a veil over her lovely face and white gloves on her hands which held the hymnal, I listened to her sing like an angel. After polio, my infirm body felt firmly part of God’s family as I sang in the Cherub Choir. I had felt so different and alone. Yet, as I precariously stood beside the other choir members, I knew God loved me. I was part of something far greater and more powerful than polio could ever be. 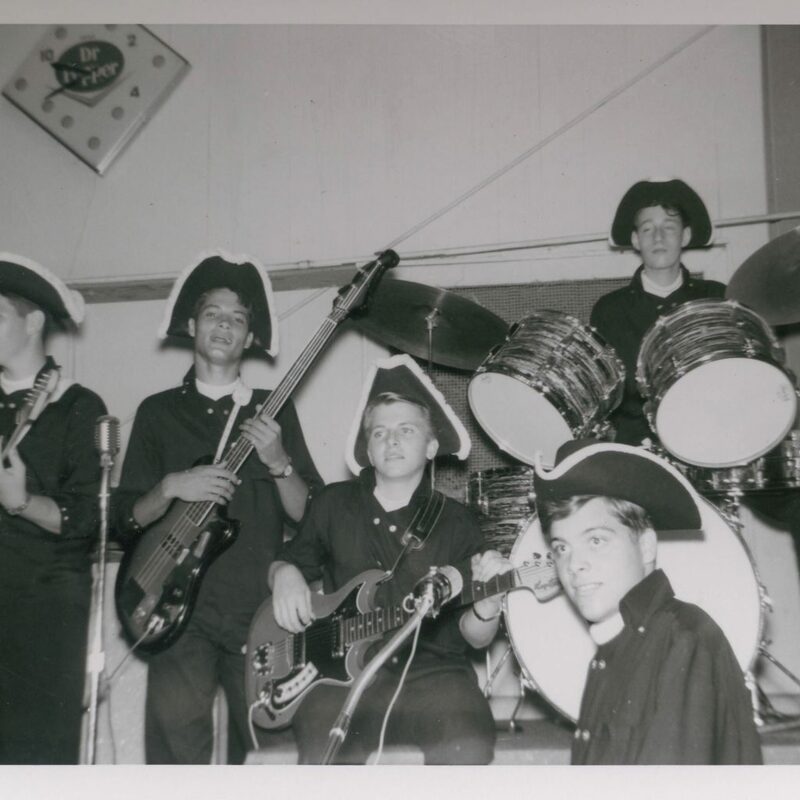 In the awkward years in high school of wanting to fit in while feeling out and of having pimples and scoliosis that made me feel like a leper, I played the keyboard in a local band, The Minutemen. In our tri-cornered hats and in black attire as I played beside Bob Vaden, Mike McGauhey, and Steve Glover on their Fender electric guitars and Buzzy Gruen on his Ludwig drums, I received and re-experienced the joy of being in church with my mother, and in the Cherub Choir. God, today and every day may we thank You for the gift to us of music, of voice, and of song. In the melody and rhythm of song, of string, and wind may we hear the voices of angels. May we hear the beat of Your ever present heart. May we feel the pulse of Your never-ending love for us. May the joyful noise we make together in Your Name rise above the deafening sounds of ordinary days. God – In our prayers to You we ask for what we need or want from You. We ask You for the outcomes we want. We do so without considering the outcomes You want for us. After polio and during my rehabilitation from paralysis, in daily prayer I asked You, my Lord, to cure me, to grant me the miracle I wanted. As I petitioned You to be cured, I also asked You to strengthen my trust in You to accept the outcome You wanted for me. In the end, because of Your love and plans for me, I was healed instead of cured. I have come to believe that You thought that I could be a better servant to others and You while I was seated in a chair with four wheels and not standing on two strong legs. The plans the polio virus intended for me were uprooted by Your Divine Will for me. Lord, as we all pray for the outcomes we want, please help us let go of the ultimate outcomes. Rather, let us trust that Your Will for us will be done on Earth and in Heaven. This prayer was inspired by today’s sermon by Stuart Bates, Rector, St. Francis Episcopal Church, Houston. 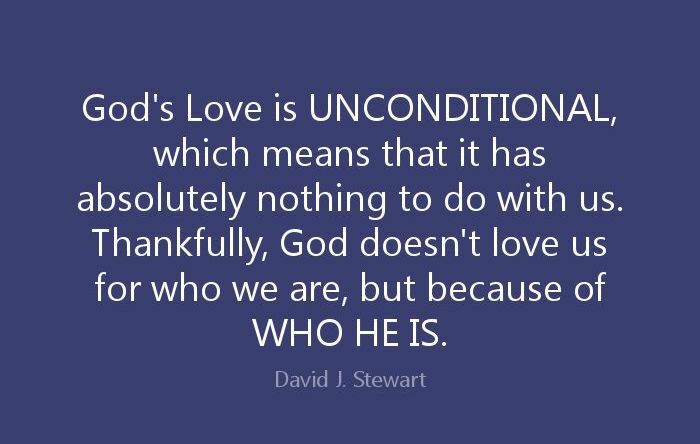 Stuart, thanks to you for your inspiration and that of all ministers of all denominations to focus our hearts on what great plans the Father has for all His children. Dear Merciful Lord – Just one year ago the Houston area was devastated and disrupted by Hurricane Harvey. That same tremendous force of nature in Florence has now set its catastrophic power of wind, flood, storm surge, and rain on the and surrounding States. Lives have been lost. Families placed in shelters. Homes leveled. Possessions and precious treasures lost forever. In the darkness please help the victims and first responders see and share Your love and light. Let them know that Harvey and Florence were not Acts of God but forces of nature. If a victim cries out to You and asks, “Lord, Why did You do this to me?” Comfort the victim with the knowledge that it was not You who did harm. For You would never hurt a child You love. Rather, You were certainly the First Responder. You were there to witness their pain, to cry with them and dry their tears. For three years Mrs. Carlton came to my home each week and taught me to learn from 1st through the 3rd grade. Because of Mrs. Carlton, I am not a polio victim. I have achieved far more than that wheelchair-bound snaggletooth boy at six years of age could have ever envisioned. God, thanks for sending Mrs. Carlton and other teachers like her to me. Because of her and them, I loved to learn because she and they loved to teach. God – Instead of heading off to first grade with my Big Chief Writing Tablet and my number 2 pencils, I, as a six year old boy, was taken to the hospital and quarantined. I could not call my mommy or daddy. 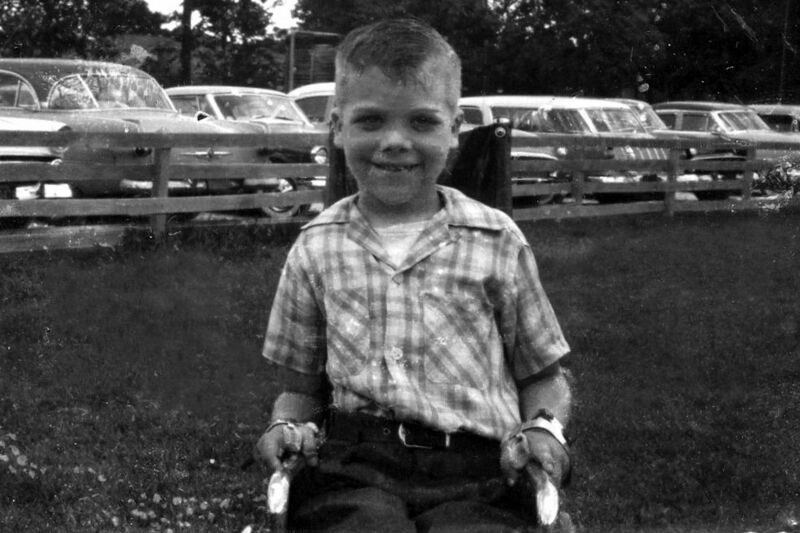 Due to polio my muscles were orphaned because the nerves to them no longer worked. My parents were only allowed 20 minutes twice a day to see me. I have never forgotten the sheer terror which consumed me nor the pain of separation from those I loved. I felt I had been abandoned and completely powerless to change my dire circumstances. Lord, today, I pray for all children and their parents who are separated from each other because of illness, natural disaster, death, marital strife, divorce or with the implementation of an immigration laws. Please support us to steadfastly obey Your commandment to love our neighbors as ourselves. Please help world leaders and those in authority to treat all inhabitants of the Earth with respect as part of Your divinity and sacredness. May Your angels deliver to all who are separated from loved ones the message that You and Your love remain forever with them. Amen. God -You have blessed me beyond measure with a summer garden. As I harvest strawberries, tomatoes, zucchinis and cucumbers, I thank You for the lessons I have learned in my garden. 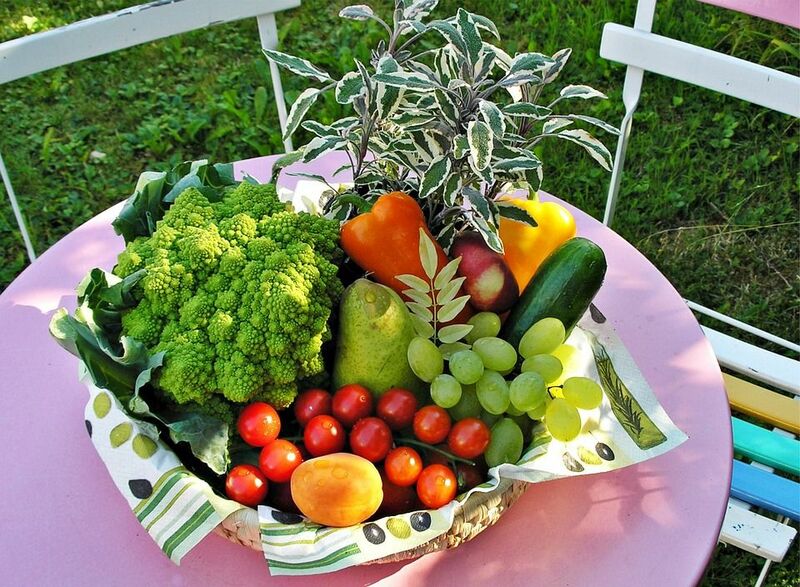 It is in giving care to the garden that I have received more than fruits and vegetables. I have learned that You have given me a garden, like my life, but I must weed it to see it grow. Dear God – I realize that litigated divorce focuses on blame and taking advantage of the weaknesses and imperfections of others. 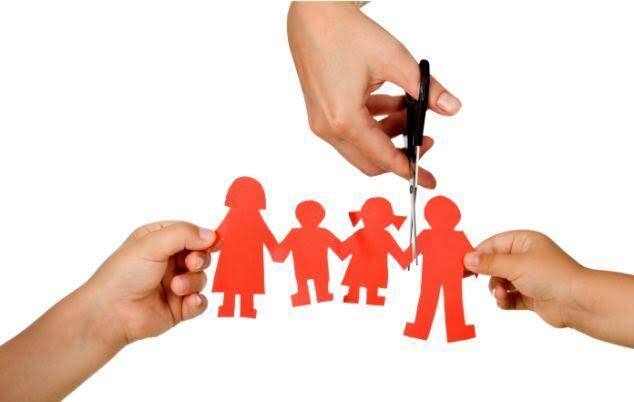 As a collaborative divorce attorney, I help couples focus on solutions and strengths at a very difficult time. I am grateful to be a member of a highly trained team of legal, financial and parenting professionals who empower couples to reach peaceable settlements which meet their individual and shared interests, goals and concerns and which protect their children from harm. God, in my peacemaking and in service to You and my clients, please help me to assure them that You are always present for everyone in the process of divorce. May Your light shine in the darkness of divorce so that the couples we serve can find You. Collaborative divorce professionals, like me, use interest-based negotiation techniques to reach settlements. There is give and take, bargaining and compromise in the process. But, as my Brother in Christ, The Rev. Canon John W. Newton, wisely said in a sermon, You, our God, do not engage in interest-based negotiation with Your children. You do not bargain with us. Your holy presence and love are unconditional gifts to everyone as part of Your grace. Seventeen of Your children were taken away. To pick up the students and teachers who died. With evil sealed their earthly fates. But, Your love was far deeper, everlasting, and great. 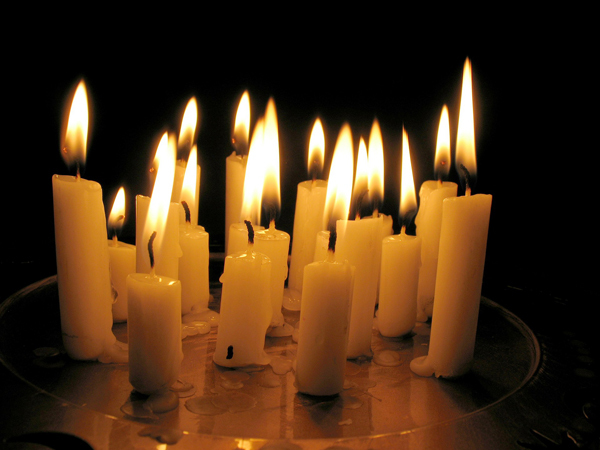 Seventeen candles in darkness shined with Your light. Led them to You and their Savior’s way. As these words find their place on paper with pen. For this not to happen again and again. To protect the children who come to us from You. Seventeen candles, children of light. Seventeen spirits, holy and bright. Seventeen souls illumined by Christ. God, please hold these candles in Your Hands. Please show us the way to end school deaths by guns.